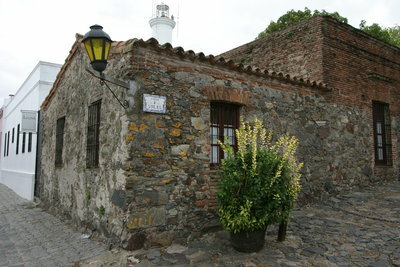 Its capital is Colonia del Sacramento, the country's second oldest city. 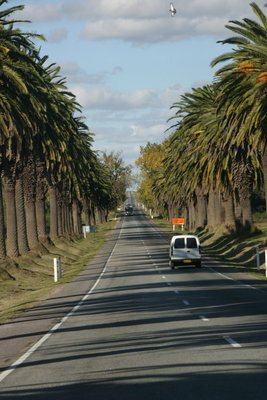 It is the region where the main production of dairy products from Uruguay is done. 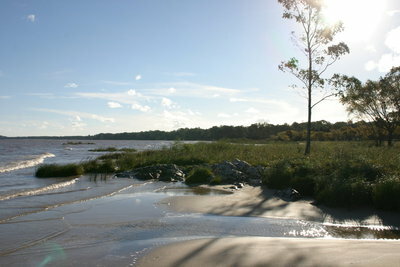 It's proximity to Buenos Aires makes it the main entry point for tourists coming from Argentina into Uruguay, who arrive crossing the Río de la Plata. Colonia del Sacramento (formerly the Portuguese Colônia do Sacramento) is a city in southwestern Uruguay, by the Río de la Plata, facing Buenos Aires, Argentina. It is the oldest town in the country and capital of the departamento of Colonia. It has a population of 21,714 (2004 census).